Start your search for your family’s new home here. 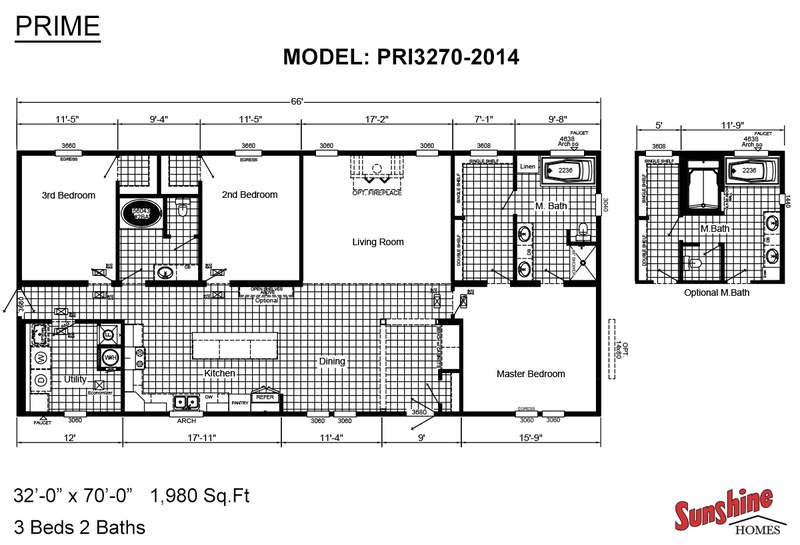 Explore a wide selection of Sunshine Homes floor plans in a variety of styles and sizes. 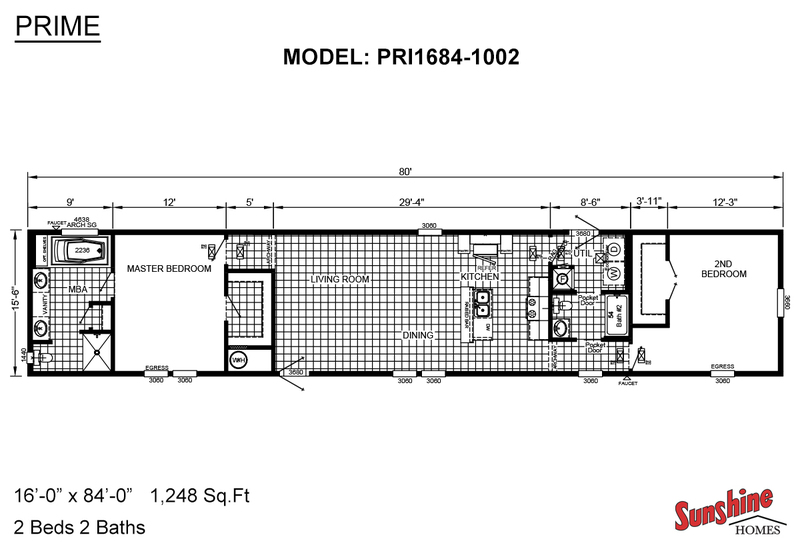 We offer a number of manufactured home floor plans, as well as custom-built modular home floor plans. Looking for something a little more specific? Just follow the links below to browse single wides, double wides, and modular homes.